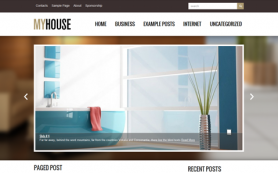 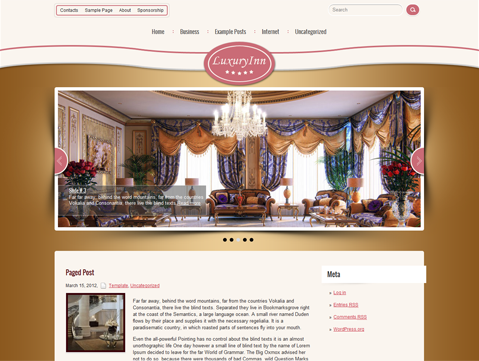 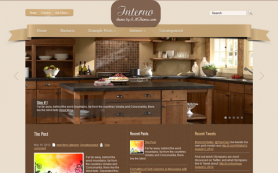 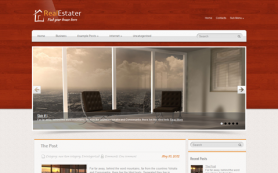 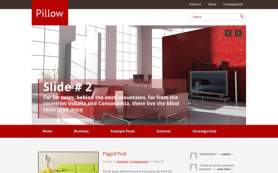 LuxuryInn is one of the best stylish and clean themes for interior WordPress blog. 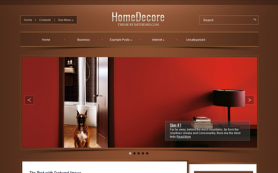 It has designs which are good-looking. 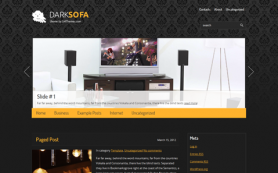 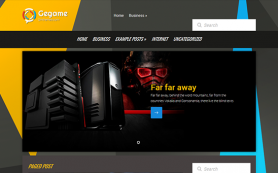 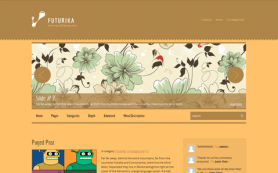 It comes with advanced features allows you to make changes to the theme without code editing.